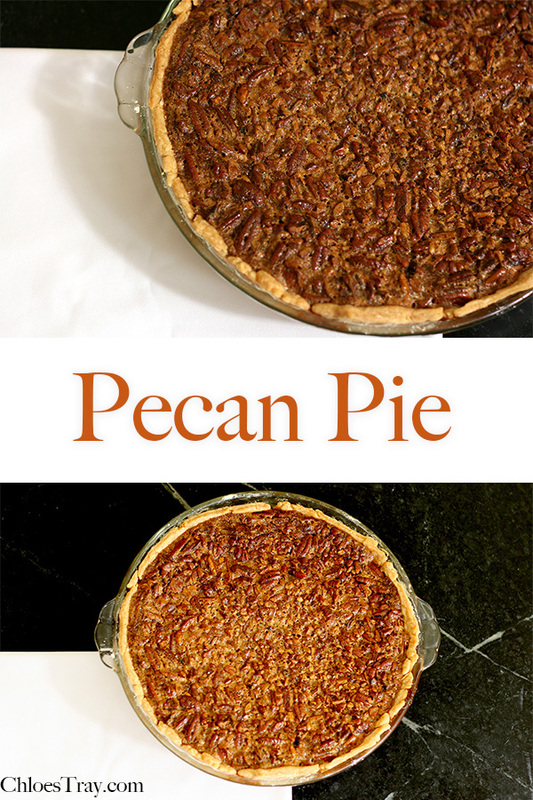 Pecan pie is so amazing, even after over-eating at Thanksgiving dinner. 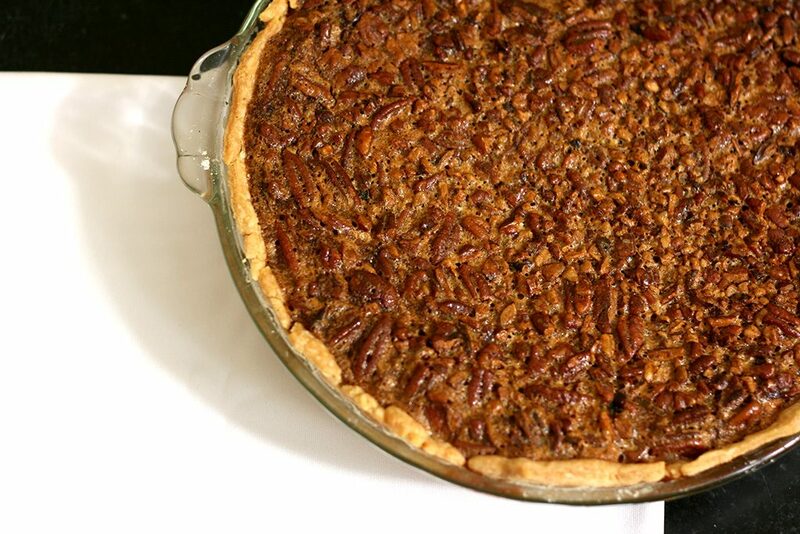 This pecan pie has more pecans than a traditional pecan pie to make it extra delicious. 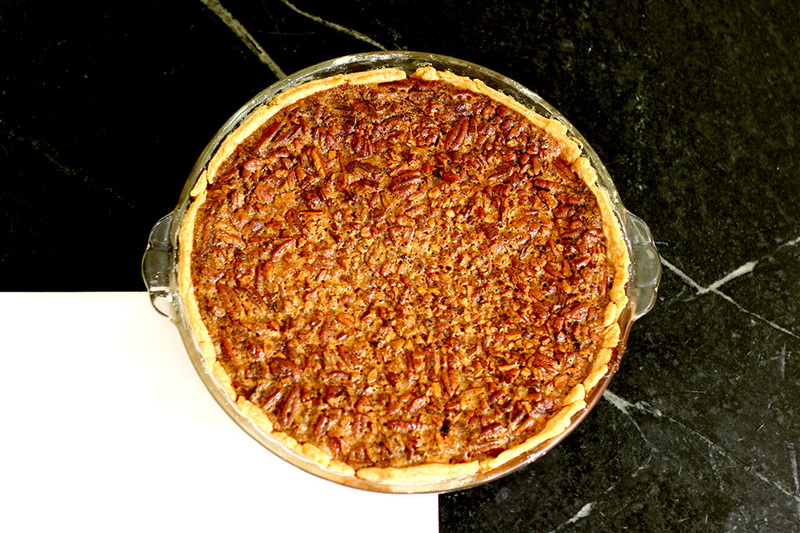 Place pecans in an unbaked pie shell. Mix everything except the pecans together in a large bowl. Pour over the pecans. when it isn’t too jiggly. It may need to bake for another 15-25 minutes. Cool for several hours or overnight before serving.